Viola Davis attends the Entertainment Weekly & ABC Upfronts Party at Toro in New York City. 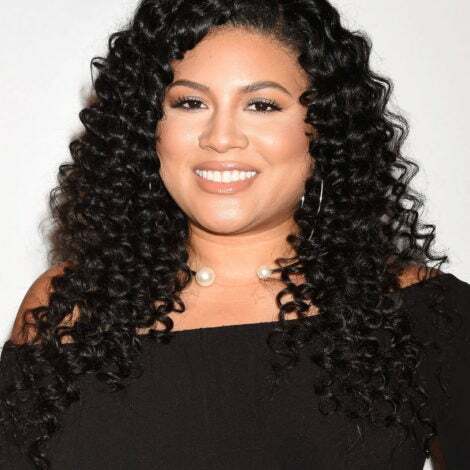 Tracee Ellis Ross attends the Entertainment Weekly & ABC Upfronts Party at Toro in New York City. Janelle Monae attends the Chanel Cruise Collection 2014/2015 Photocall at The Island in Dubai, United Arab Emirates. 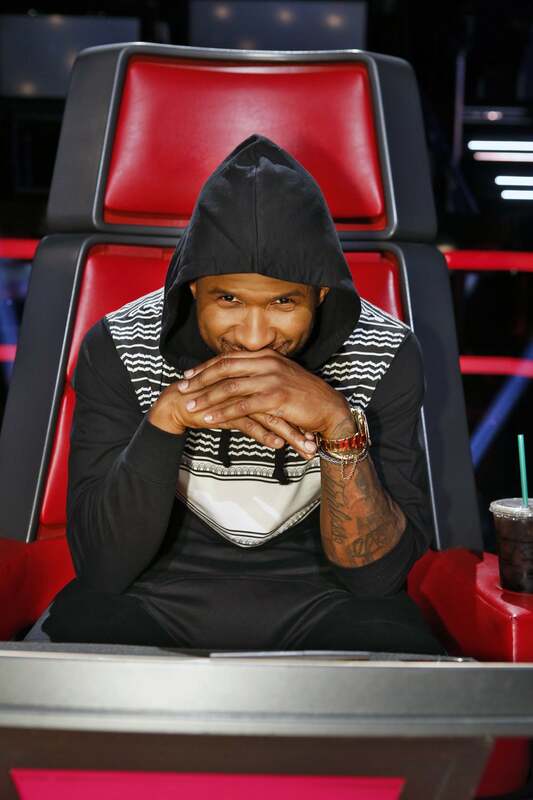 Usher is pictured on the set of The Voice 'Live Show' in Los Angeles, California. 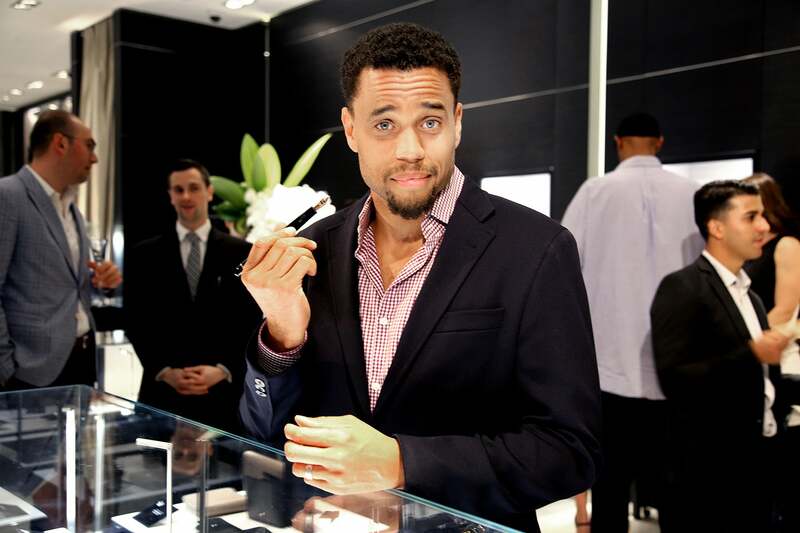 Michael Ealy attends Montblanc and Urban Arts Partnership Announce the Cast of the 4th Annual 24 Hour Plays in Los Angeles, California. Jordin Sparks attends the 2014 MDA Show Of Strength Telethon at the Hollywood Palladium in Hollywood, California. 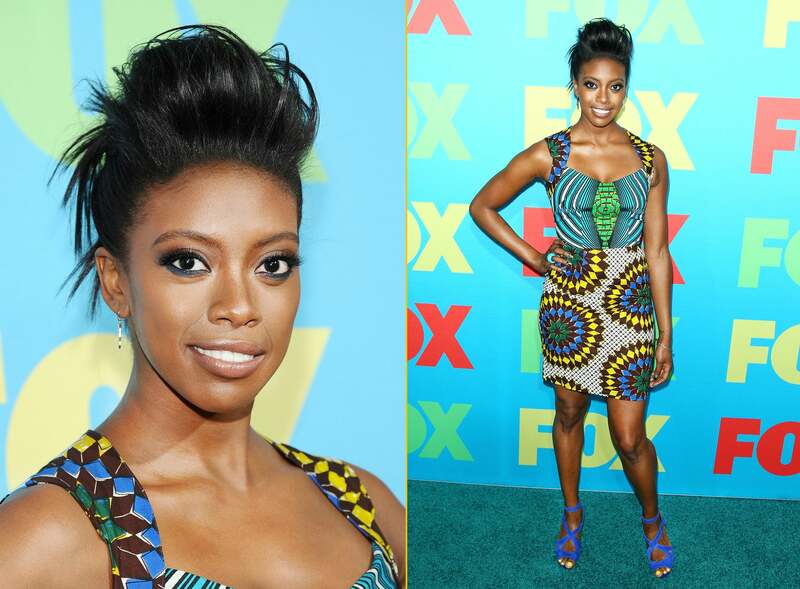 Condola Rashad attends the FOX 2014 Programming Presentation at the FOX Fanfront in New York City. 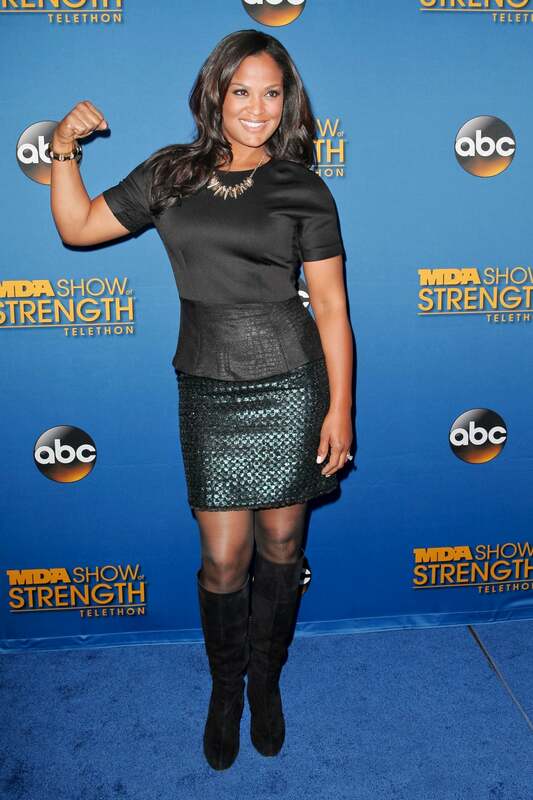 Laila Ali attends the 2014 MDA show of strength telethon at the Hollywood Palladium in Hollywood, California. Gayle King attends The Robin Hood Foundation's 2014 Benefit at Jacob Javitz Center in New York City. K. Michelle stops by ESSENCE to talk about her latest projects and her upcoming performance at the 2014 ESSENCE Festival. 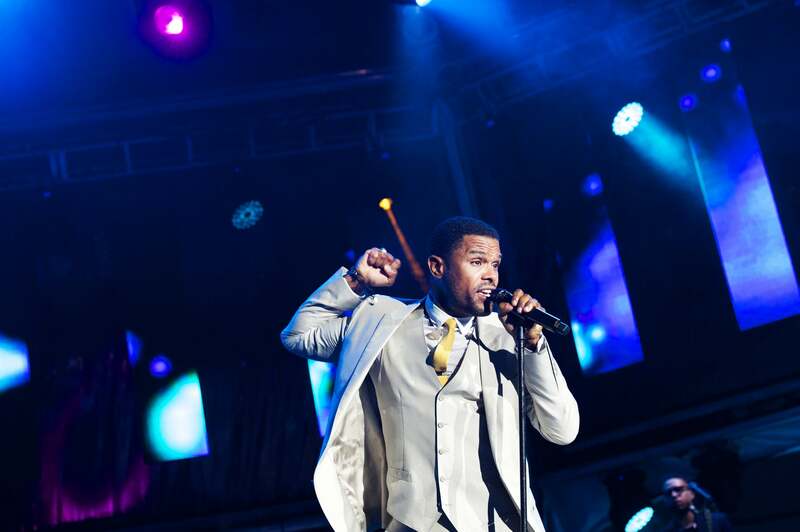 R&B Singer Maxwell performs at the 2014 Saint Lucia Jazz & Arts Festival in Castries, Saint Lucia. 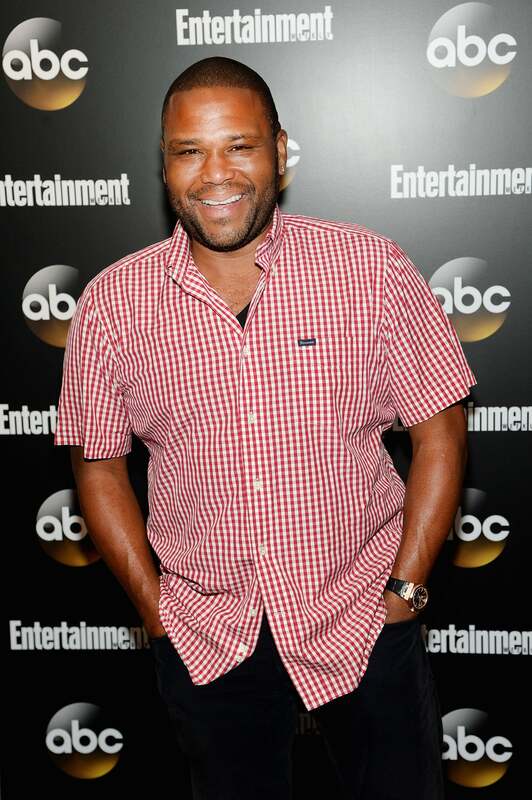 The funny man attends the Entertainment Weekly & ABC Upfronts Party at Toro in New York City.